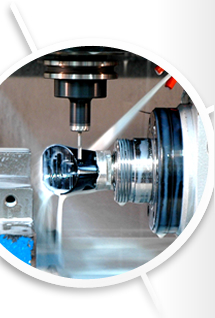 For over 50 years, Portland Precision Manufacturing Company has been delivering high quality precision machined parts and components for customers in a broad range of industries. From optics and thermal imaging to military machining and aerospace industry machining, we provide everything from basic parts to the most complex, tight tolerance components with the same unparalleled quality and first-class customer service. Portland Precision is able to work with Aluminum, Titanium, Ultem, Stainless Steel and Tungsten, just to name a few. 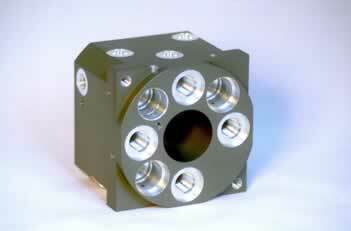 Contact us on our precision machining services or for more information about what Portland Precision can do for you.